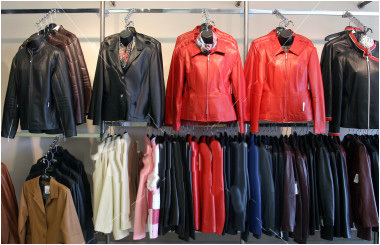 Our dry cleaning services utilize the latest and most environmentally friendly processes available in the industry. 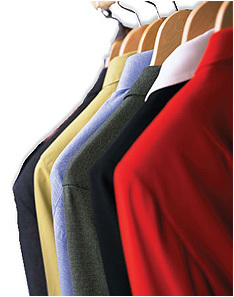 Dry cleaning is processing soiled textiles in a substantially water-free solvent. 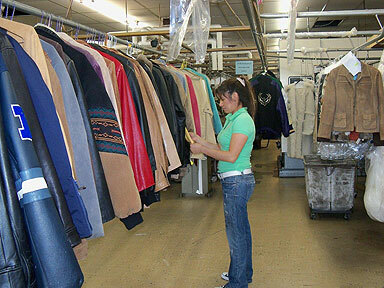 Its primary goal is to efficiently remove soils and stains from items being cleaned. 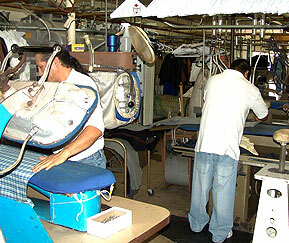 Prior to the actual mechanical cleaning the garments are inspected for spots and stains and any necessary pre-spotting is conducted to insure spot and stain removal. 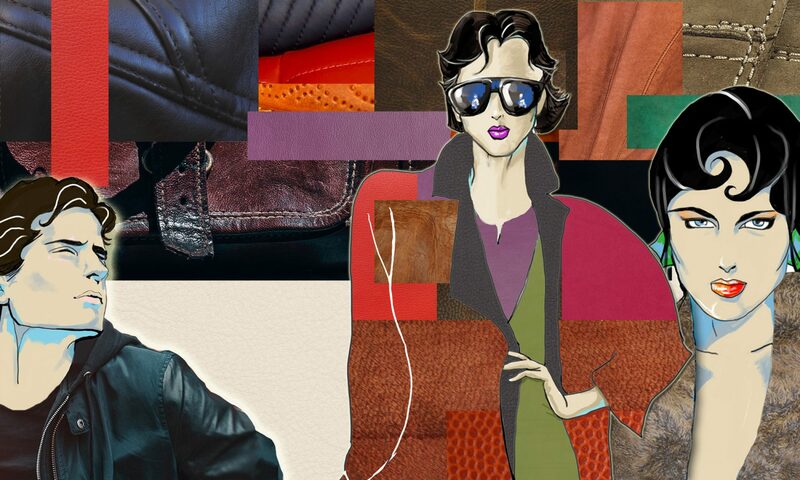 We are the experts in leather repair and preservation. No one even comes close.